Like many of my classmates, shortly after college, I joined the ranks of a top strategy and management consulting firm. I knew I was signing up for long hours. But the reality of that didn’t really sink in until a few months in, when I asked for a vacation day to go to a friend’s wedding. My request was granted. Sort of. This pace continued for months. Even on national holidays, I would hole up in my apartment to work. I began to wonder how long I could continue. Did I Hate What I Was Doing? Did I hate my job? My Boss? Was I working in a toxic or negative workplace? No, in fact, the opposite was true. Yes, I was in a high-performing organization. But it was also very supportive. I was getting to hear and shape the stories of some of the most prominent philanthropists in the country (Melinda Gates, Ted Turner.) I was supporting the efforts of one of the largest nonprofits in the country to reverse the growing epidemic of diabetes. Yet, as this pace of work continued, I began to care less about my work. What I had once done with zeal and drive, I began to do to get it done. While I didn’t recognize it then, what I was experiencing was an early sign of burnout: apathy towards my work. Two of them connect to the apathy I was feeling: depersonalization (unfeeling or impersonal response to one’s work) and cynicism (indifference or distant attitude towards one’s work). A five-year study in the UK found that the mental health of 20% of the top-performing leaders of UK businesses is affected by corporate burnout. Or consider the experience of a high-performing specialist at one of the largest technologies companies. He was given the opportunity to play a manager role on a project he really cared about. As my own path to burnout became more certain, I resolved that there must be another way. To give more rigor to our meetings, we decided to define a metric for our productivity: average weekly hours worked. We began measuring it and setting goals for reducing it. So it was a metric of unproductivity, really. In one month, we decreased our average weekly hours worked by 10%. Over the ensuing six months, we brought it down by 15-20%. But we were still getting just as much done as before. We didn’t quite know what we had done to make such a difference, other than tracking our time and meeting bi-weekly. But we saw, for the first time, that our previous work habits—checking email too frequently, not using a to-do list consistently, underinvesting in creating templates or habits to standardize our work—had cost us a lot of time. This was the first time I realized that most people have no idea how much time they could be saving if they took an intentional approach to time management. But it wouldn’t be the last. What started as a bi-weekly meeting with my coworker, Colin, evolved into a 3-office initiative involving over 40 colleagues that spanned two years. This experience ultimately led me to leave that job and found Zarvana, a company that offers time-saving services to professionals. It became an extension of my personal experience, teaching others from intuition and experience: what had worked for me and my team or what we had read worked for others. But then, we asked ourselves a question: Could we actually calculate how much time people could save by adopting time-saving practices? To find out, we began to explore what the research said. At first, we’d just sort through clickbait headlines (“Save 8 hours per day on interruptions” or “6 ways to give great feedback”) with no references to actual data or analysis in many of our favorite business and management publications. Then we headed over to Google Scholar and SSRN (according to Malcolm Gladwell, “the greatest website on the Internet”), and dug into the academically published papers. We read through papers on radiologists processing x-rays, how to cut in line, and analyses of 0.5M tasks entered into an online to-do list. And, lo and behold, we were able to begin to establish a menu of research-backed, time-saving practices and assign actual time-savings to each of the practices. Our findings confirmed what Colin and I tasted several years ago: we can literally save in the order of hours per day by adopting a handful of best practices… hours… every day. While you can’t just add savings across these seven areas to find total possible savings—since there is overlap in the savings across areas—the amount of time-savings possible surprised even me. In a big way. Many of our greatest career opportunities will be demanding and stretching, pushing us beyond where we feel comfortable. In a recent Gallup study of nearly 7,500 full-time U.S. employees, 28% of millennials claimed to feel frequent or constant burnout at work, compared with 21% of workers in older generations. An additional 45% of millennial workers say they sometimes feel burned out at work, suggesting that about seven in 10 Millennials are experiencing some level of burnout on the job. But burnout does not need to drive us from careers we love. Real research and analyses show that we can get way more done in less time if only we know and then make habits out of science-backed practices. At Zarvana, we launched the Time-Finder—a 10-15-minute online diagnostic—to help people understand exactly how much time they could be saving and how. To date, the average total savings found by those taking it is an astounding 3.52 hours/day! In-person interruptions are a pain, especially in the age of the open office. To address this challenge, researchers from Zurich, Switzerland and North Carolina developed a traffic light-like light that would automatically pick up on and indicate workers’ availability. This light, which came to be known as the FlowLight, was mounted on a user’s cubicle wall or outside a user’s office. FlowLights were shipped to 450 workers in 12 countries: participants used them for 1-2 months. Keith Wilcox, a researcher out of Columbia University, analyzed half a million tasks entered into a popular to-do list app and found that when users changed the deadline for a task, it took them an average of 16 more days to complete the task than when they kept the original deadline. Missing deadlines is not a once in a while occurrence either—users changed deadlines on 51% of tasks. To see some of the best tips on how to estimate how longs tasks will take so that you never miss a deadline again, read: Professional Project Managers’ Tips on How to Maximize Productivity. What’s best for our daily productivity: a to-do list or simply our calendar? Beginning in 2005, a large radiological services company had researchers analyze 2.7M cases their doctors processed (these were mostly images such as X-rays, MRI etc.). These tasks were randomly assigned to each of the doctors by the firm’s queuing system. For 2.5 years, doctors didn’t have to follow the company policy on the order in which images would be processed They could call the shots themselves. In total, the time it took to read an image was 13% higher for the doctors who deviated from company policy. Why? Only because of the added time spent deciding which task to do next. The takeaway is simple: we should use our to-do list to schedule out everything we’re going to do each day into our calendar and then, just let our calendar direct our day. The main reason young professionals burn out at their jobs is feeling constantly overwhelmed by a mounting pile of tasks, seemingly impossible to tackle within the desired timeframe. Fortunately, there’s a way, backed by research and made easy for you to access, to change that. So don’t let burnout be the reason you leave a job or career you love. Which of the 5 signs of burnout are you experiencing or have you experienced recently? What would it look like for you to take an intentional approach to becoming more productive? Which of the suggested time-saving actions could you put into practice tomorrow? Drop me a line in the comments! I can’t wait to hear your thoughts. 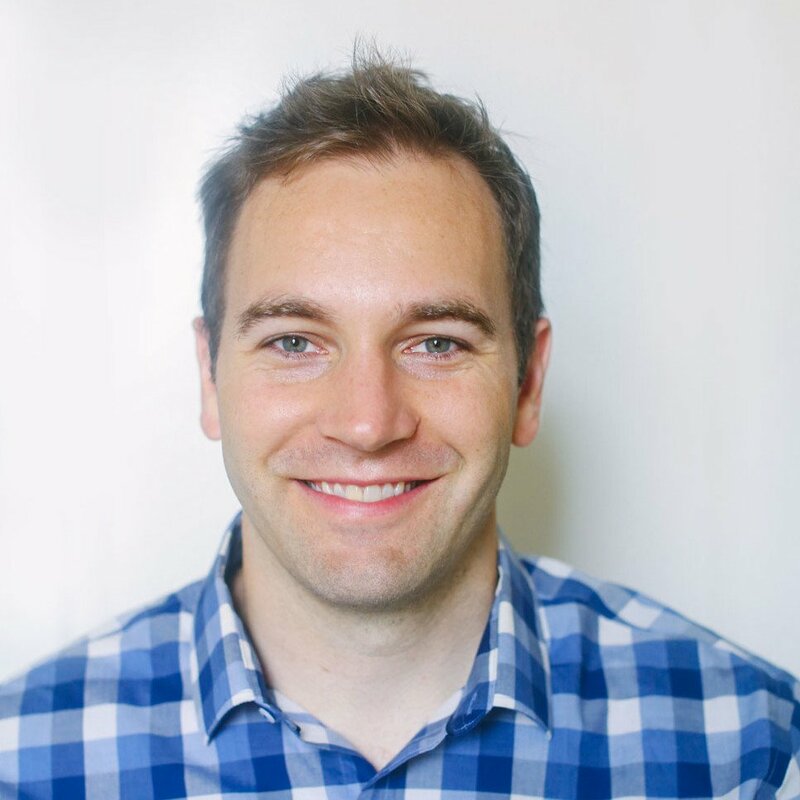 Matt Plummer is the CEO/founder of Zarvana, which helps professionals save time and avoid burnout through its research-backed online courses, Time-Finder diagnostic, and coaching/training services. Before starting Zarvana, Matt spent six years at Bain & Company spin-out, The Bridgespan Group, a strategy and management consulting firm for nonprofits, foundations, and philanthropists. There are 10 million new cases of dementia every year, with most from Alzheimer’s disease. 200,000 of those affect young people. And researchers alarm that, despite a recent decline in dementia, its prevalence will likely not be reduced for the next 40 years. We’ve spoken with two brain researchers to see what can you do to defend your brain.